 Welcome to the SIMPLEPLAN.CZ gallery - your best online source for Simple Plan photos since 2007 with over 30 000 pictures! If you'd like to donate your own pictures to the gallery - please contact me at info@simpleplan.cz, Facebook or Twitter. Credit for the pictures goes to their respective owners. The website does NOT claim any pictures to be its own (unless stated otherwise). If you find a picture that belongs to you and wish for it to be taken down or credited, or would like to donate your pictures to the gallery - please contact me at info@simpleplan.cz, Facebook or Twitter.